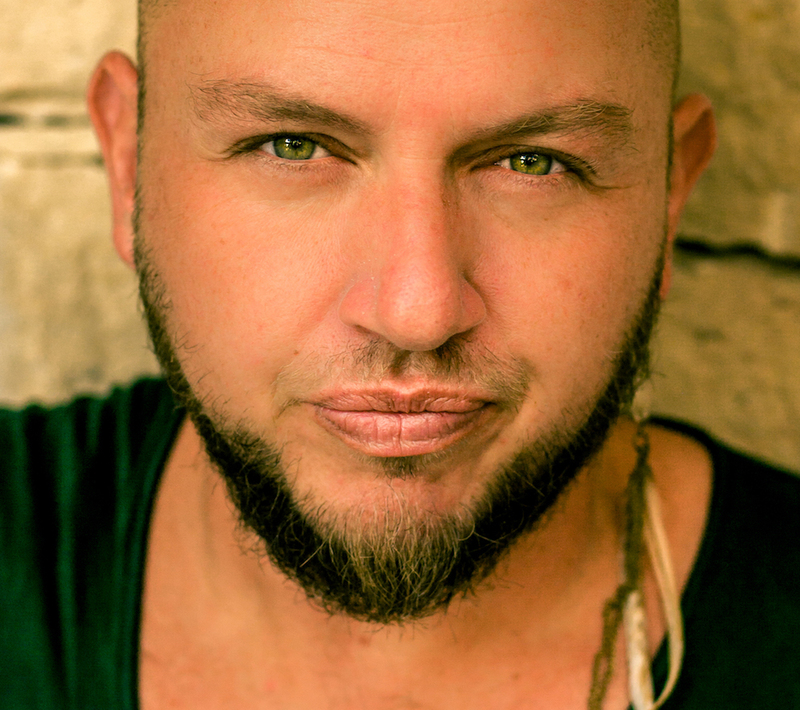 Over the past 15 years, Ard Matthews has shared his incredible talent as a singer, songwriter and front man of South African band Just Jinjer. Just Jinjer’s debut album, ‘All Comes Round’, is one of the biggest selling rock albums of all time in their native South Africa, achieving double platinum status in its first year, with the follow up album ‘Something For Now’ reaching the same status a year later. Ard was born in Johannesburg to Dries Brits and Arlene, but considers himself a Durban boy after moving to the Bluff where he was raised by his mother. At the age of 12, he won a singing competition, and as a teenager he discovered his proficiency on percussion playing on a friend’s drum kit. After secondary school he enrolled into The Groove Class in Johannesburg, South Africa's only affiliate of Los Angeles' famed Musicians Institute; during this time he learned to play the guitar and discovered a voice that would shape the course of his future forever. Just Jinjer settled in Los Angeles for 8 years where they signed an international recording deal with Curb Records, and played at some of the most well-known and influential clubs and festivals before returning to South Africa in 2009. They have shared the stage with iconic local and international artists on many stages across the world, most notably at the Nelson Mandela 46664 Concert in Johannesburg in 2009 where they performed with the likes of The Goo Goo Dolls, Annie Lennox, Razorlight, Ludacris, Corinne Bailey Rae, Peter Gabriel, Live, and Angélique Kidjo. On their own, the band has performed many sold out arena shows across South Africa and the UK. Ard released his debut solo album ‘First Offerings’ in 2012 to critical acclaim and shortly afterwards teamed up with South African folk icon Vusi Mahlasela for another single ‘Umuntu’, as well as famed composer and performer Paul Hepker (of the Oscar-winning movie Tsotsi, and composer on the soundtracks for Deadliest Catch, Rendition and Eye In The Sky). Ard now regularly performs as a solo act though he continues with the original Just Jinjer line-up. After completing a string of sold out shows in the UK & Dubai at the end of 2016, he released ‘Wonder Years’ in early 2017, a genre-crossover track that incorporates pop, indie and dance, to much critical acclaim.